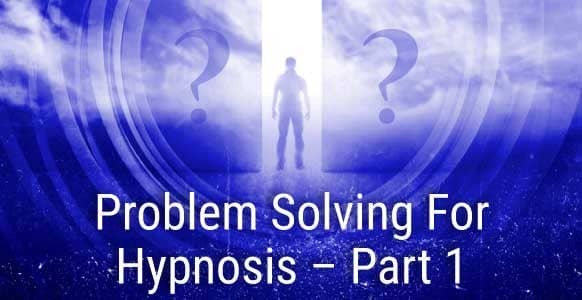 NOTE: This article was significantly updated on 29 March 2016 to include a more expansive list of hypnotic power words since its original publication in October 2014. When it comes to hypnosis, one tool is more powerful than all the others put together. You might even say that, without it, hypnosis would be impossible. And that tool is: words. To be a hypnotist, you just need to be able to use words. Anyone can do that. So why isn’t everyone able to hypnotize everybody else? Because they aren’t just any old words. 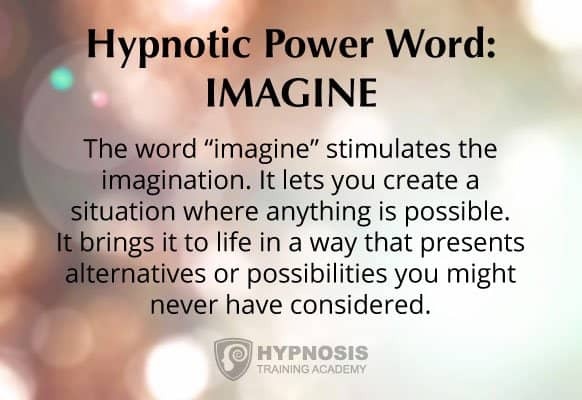 Hypnotists use specific words and phrases to help people imagine possibilities, which means they need to choose their words with care. We call those choice words power words (or hypnotic power words). 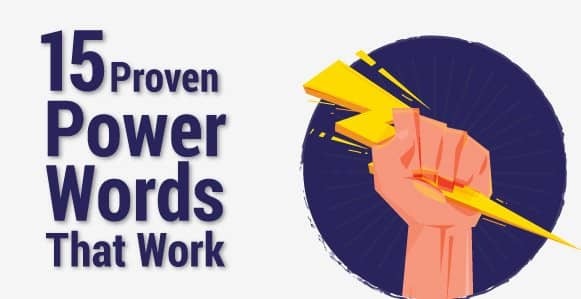 Power words aren’t really anything different than the words you use on a daily basis. Whether you’re answering the phone, talking to a neighbor, or discussing an idea with a colleague. They’re not secret words given to hypnotists when they reach a certain level. You don’t have to be a grand master to be able to use them. They’re not reserved for a select few who are privileged to speak them after years of study. What makes them power words isn’t necessarily the words themselves, but the way in which they’re used. 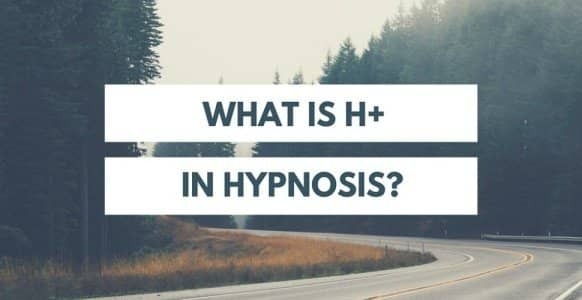 Which is why we decided to expand upon this original blog post (which previously only listed 3 power words) to give you a list of 15 so you can fine-tune your hypnotic language skills – regardless of whether you’re working with a hypnosis client, or you’re looking to improve your communication skills. Why are words so cool? You’ve probably heard the expression “cool as a cucumber” – but does it make any sense? Cucumbers aren’t particularly cool, unless they’re kept in the fridge. Go to any garden plot and touch one. Nope, no cooler than the pumpkin growing next door. That’s what makes words so cool. Stick a couple together in an interesting phrase, and BAM! You’ve got a winner that everybody remembers. 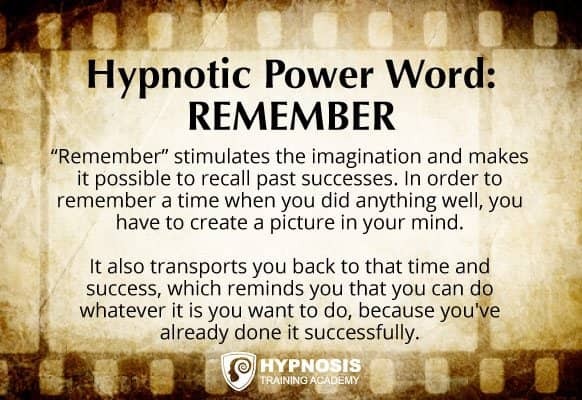 And once you know how hypnotic power words work, that’s what will make you a fantastic hypnotist. 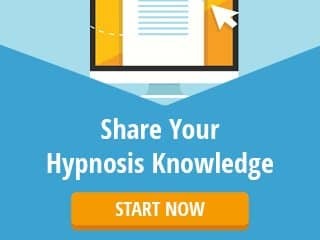 Right now, you can pick up the The Hypnosis Training Academy’s Hypnotic Language Shortcut System for FREE today. Each of the 70 cards contain specific words woven into powerful phrases you can use immediately to ethically influence others. You can see that these are just ordinary words, but their power comes from how you put them to use. Obviously these are just examples and you’re completely free to use your own approach. But you get the idea. Each of these power words serves its own purpose, but their power is increased when they’re combined. By the way, you may have spotted these same power words at the beginning of this article. If not, have a look now and see if you can. Words are particularly useful for hypnotists because they have their own hypnotic power. That’s why so many parents, even in the 21st century, still sing their babies to sleep with a lullaby. The words and rhythms have a soothing quality that nothing else can match. Want to master conversational hypnosis? Then pick up the Hypnotic Language Shortcut System today. Using the 70 power cards you’ll be able to become more charismatic and influential with important people, make deep connections with people you’ve just met and quickly become THAT person that others immediately warm to, want to help, and give preferential treatment. Pick yours up here for FREE today (just cover the shipping). We’ll be looking at how to use these hypnotic power words in a number of different contexts later on. But first, here are a bunch of extra power words for you to get familiar with. The word “and” links the two ideas together, closing your eyes and going into hypnosis. But as you know, you don’t have to close your eyes to go into hypnosis. Even if you do close your eyes, it’s not guaranteed that you’ll go into hypnosis. But fortunately, your unconscious mind doesn’t know that. And as soon as you start thinking about what the words mean, you can’t help but start imagining the possibilities. Because words can create associations and paint pictures in the mind, they’re the fastest way to stimulate the unconscious. Now let’s take a more detailed look at using some of these words and phrases, and how to use them together. Most people know how to pretend. It’s something you start doing in your first few years of life. But pretending does something almost magical. It gives you permission to switch off your conscious mind. To bypass the critical factor and let go, because that’s what pretending is all about. 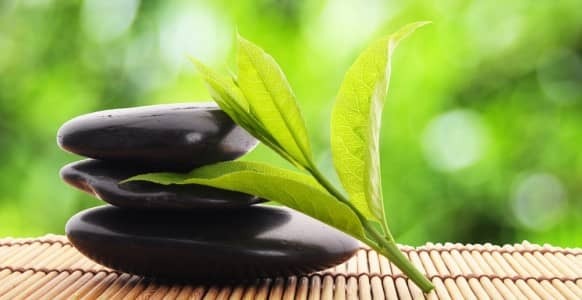 So you see, using the concept of relaxation, all you’re really doing is stringing a few words together. But when they are put together, they have a combined power that’s almost guaranteed to do what you want them to do. And what is that exactly? The reason for doing any of this is obvious: to put someone into a trance. It’s only when they’re in a trance that you can work with them to help solve their problems or deal with their issues. We’re talking about a hypnotic induction, of course. And as you probably already know, a hypnotic induction follows a particular formula. 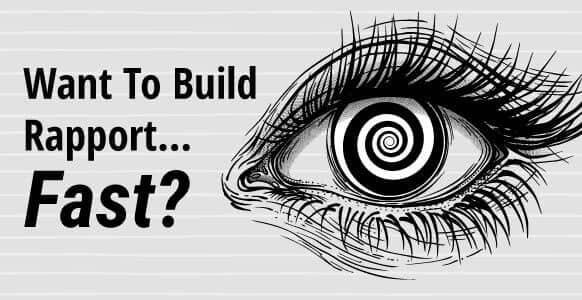 In case you haven’t guessed it yet, that’s exactly what these hypnotic power words are designed to help you achieve: all three things at once. Like a child listening to a lullaby, your clients will be caught up in the words and phrases you use and in the repetition of themes. They won’t be able to help themselves, because the words and phrases are naturally engaging. When people are engaged, you’ve got their attention. The power built-in to the words gives them an irresistible quality, which enables you to bypass the critical factor. And if they’re suddenly feeling more relaxed as a result of what you’ve said to them, that’s an unconscious response. After all, they’re not doing anything, just listening to you, and yet their body is responding positively to your suggestions. Not because they’re controlling it, but because their unconscious mind is being fed with the information. So all three things are happening at the same time. 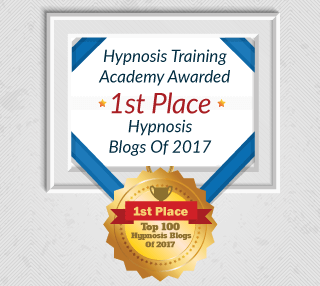 Listen to what other people are saying about The Hypnotic Language Shortcut System Deck: “I started using 1 card a day in my job as a waiter… and saw my tips increase on average by 50-100% including one tip of over $700!” –Steve Roehm, Tennessee, USA. Pick Up Your Own Deck For FREE Today. And now, let’s find out exactly how to put these words of power to work in a variety of different situations. One thing you’ll notice about the power words in the examples above is how they make ideas flow together smoothly. That means that, if you use them properly, they can work wonders in almost any situation. And because they’re really just plain old everyday words, no-one will suspect that anything out of the ordinary is going on. While the word imagine literally stimulates the imagination, the word remember does something extra. It doesn’t just help you create a scene in your head – it helps you relive a time when you did something well. Influential enough for you? It would take someone with an iron will and skin as tough as a porcupine’s to resist. And yet, they’re all really just ordinary, run-of-the-mill words. Nothing special. What’s perhaps more interesting is how effective these words become when you combine them. If your goal is to grab someone’s attention, stimulate their imagination and switch off the critical part of their conscious mind, then there isn’t a faster or more effective way to do it. Hit them with half a dozen power words or so and you’ll have them eating out of your hand. Of course, in an ethical way that’s in their best interest. Again, these are just examples of the kind of thing you should be aiming for. With practice you’ll be able to come up with lots of different ideas and scenarios that are even more powerful and irresistible. 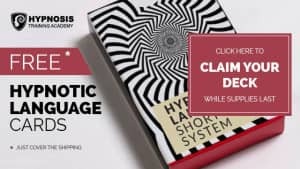 If you’re interested in discovering more power words and phrases (70, in fact) that pack a serious hypnotic punch, then get your hands on the Hypnotic Language Shortcut System. 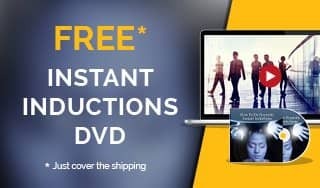 These cards contain 70 unique hypnotic language words and phrases, plus, you’ll also get access to 2 hours of in-depth video training and 3 hours of audio training – helping you to really become an expert in hypnotic language! These cards are yours for FREE (you just need to cover shipping), but be quick, as stock is limited!